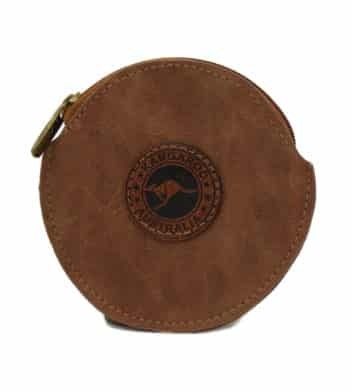 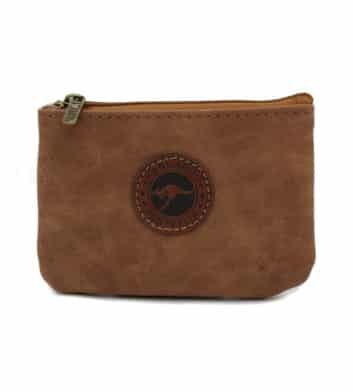 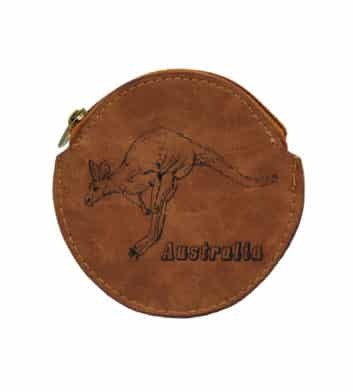 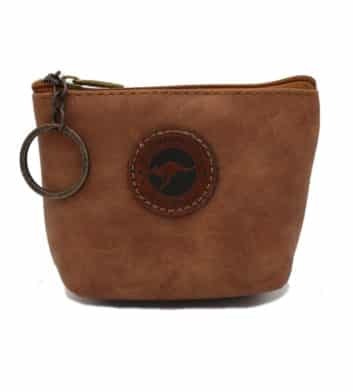 Our huge selection of Australian leather coin bags are guaranteed to make the perfect Aussie themed gift. 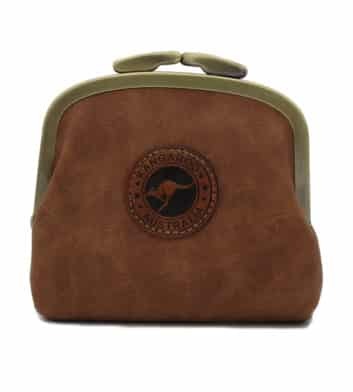 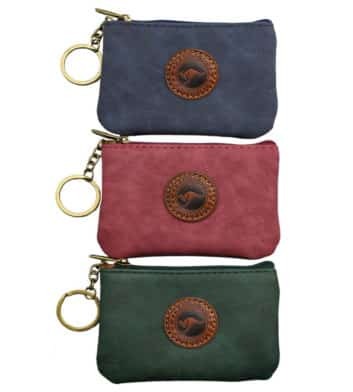 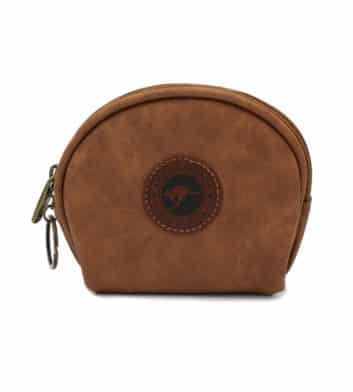 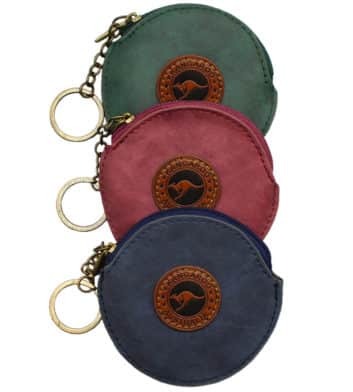 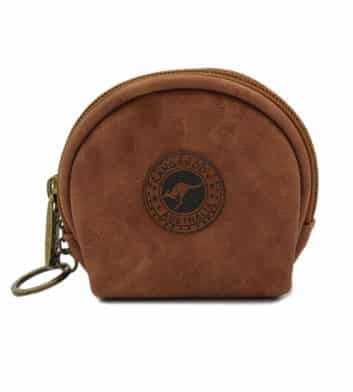 Choose from soft suede leather coin bags in a variety of colours, designs and sizes. 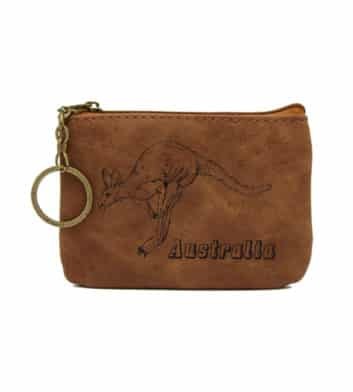 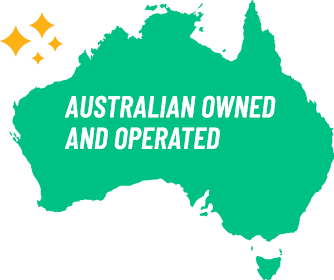 If it’s integral to the Australian way of life, you’ll find it here at Australia the Gift. 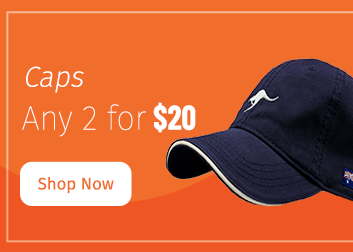 Want your products fast? 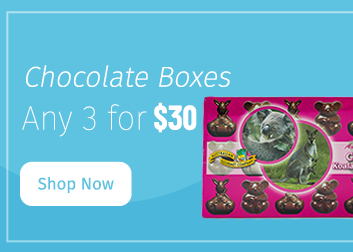 Select express shipping at the checkout and spend less time waiting! 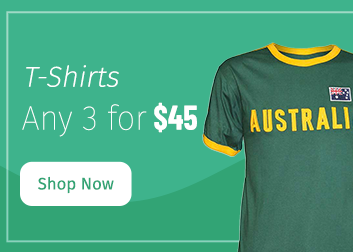 Plus get free Australia wide shipping on all orders over $100, as well as 30 day returns as standard!